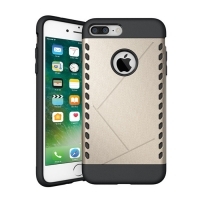 Looking for style and convenience iPhone 7 Plus Protective Case Cover, Metal Case, Accessories to best protect your iPhone 7 Plus? 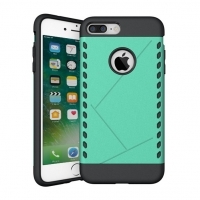 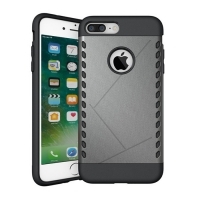 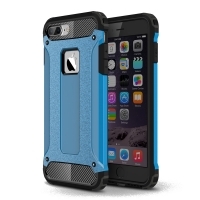 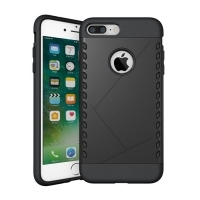 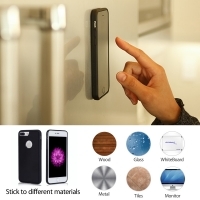 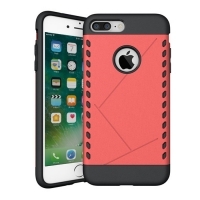 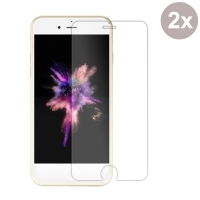 As a trusted name when it comes to phone protection and accessories, you will find everything you need to keep your iPhone 7 Plus protected from scratches and other harms. 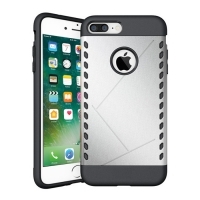 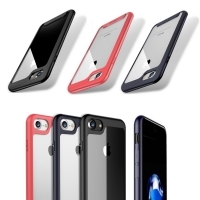 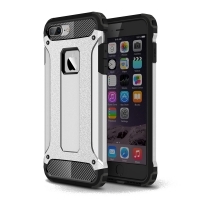 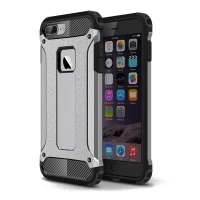 From iPhone 7 Plus premium Aluminum Metal Case, Hard Cover, Soft Plastic Case, Soft TPU Bumper to Screen Protector, we design a solution for every customer regardless of their lifestyle. 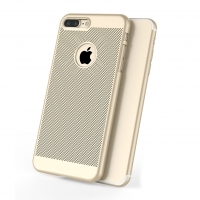 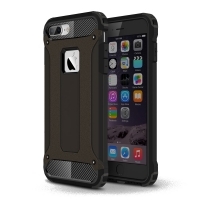 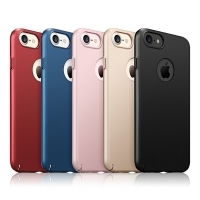 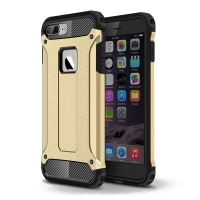 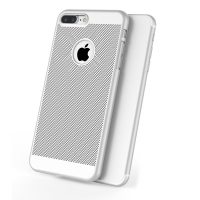 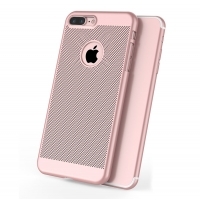 Our quality iPhone 7 Plus Protective Case Cover, Metal Case, Accessories is the right choice for your phones. 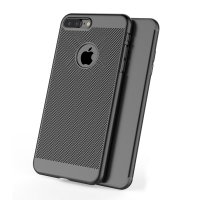 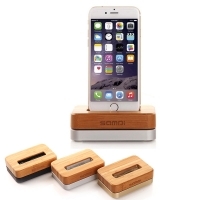 Now we offer premium leather iPhone pouches, leather holster pouch and much more. 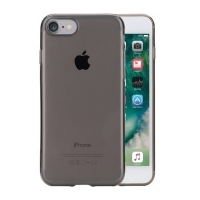 Explore more of the best premium leather iPhone 7 Plus pouches below.